National India Refinery is one of the leading firms that offer Copper Earthing Plates. 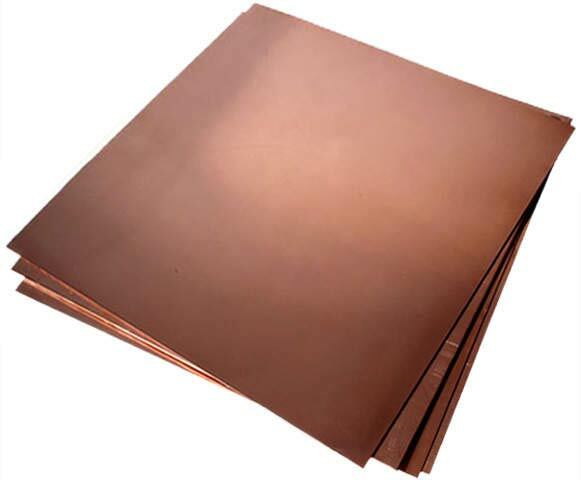 We offer properly galvanized Copper Earthing Plates that are appreciated for their high tensile strength, corrosion resistance and heat & electric conductivity. Further, clients can avail dimensionally accurate Copper Earthing Plates from us in varying specifications at the most reasonable prices.